In the world of Sweets and Candy, the Sweetie Factory is truly unique. Wedding sweetie tables, candy buffets and their elegant sister Dessert tables are now the very latest trend in wedding treats and entertainment ideas. We put great emphasis on pre-consultation and our consultants will take a full design brief to ensure we capture the theme and spirit of your wedding. 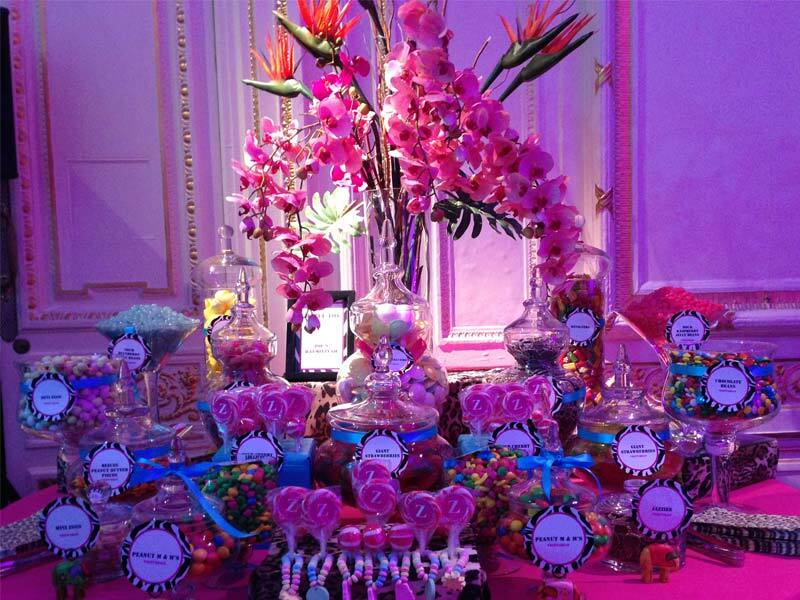 We then like to let our creative juices flow to develop and plan your Candy Buffet. Your Sweetie and dessert table can be matched to almost anything - your bridesmaid's dresses, the venue, your stationery or even if you have one, a theme, colours are our speciality and love sourcing great sweets in your colours. 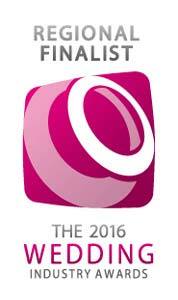 We set the bar for ideas and style that makes our competitors sit up and take notice. So what do we do that makes us unique? 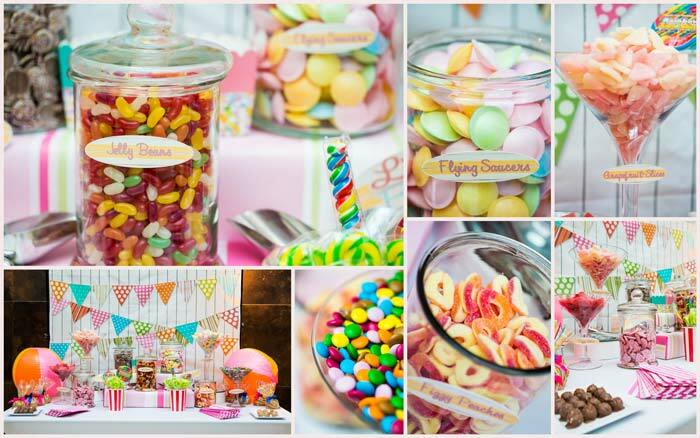 The Sweetie Factory provides a combination of classic and contemporary sweets displayed in our stunning buffet glassware. Our cloths are specially selected to match your colours to ensure that the candy buffet serves as the perfect backdrop to your event. 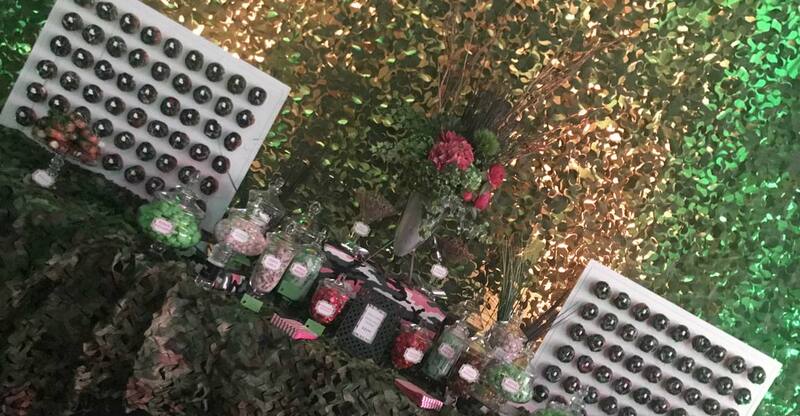 Candy buffets and Sweetie Tables are perfect for any event - weddings, birthdays, kids parties, anniversaries, corporate events, product launches. You have wined, dined your guests and they are dancing away, don't let your party run out of steam and ideas. We have the perfect candy buffet for you. 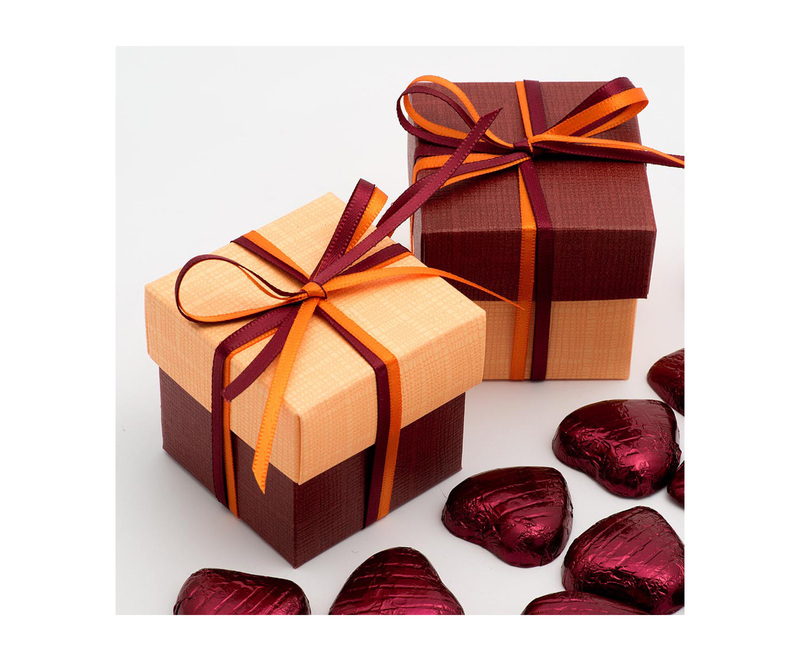 Guests of all ages will flock around the buffet, filling their bags or boxes with yummy goodies. The Candy Buffet should be a display to the eyes as well as a flavour sensation, so we recommend that your candy buffet should hold pride of place to entice your guests on arrival. Just watch as people hover over the candy buffet, all ages turning into children. We are dedicated to providing the most elegant, yet fun candy buffet available, to ensure your guests leave your event with a smile! Call The Sweetie Factory today for a free consultation to get the Candy Buffet that is right for you. A lot of different elements go into your perfect wedding and candy buffet , from the sweet selection, the centrepiece, table symmetry, and the set up. We always highlight theming and colour selection as the most important part . You will have been planning your wedding for a few months, and you know how important setting a tone and theme for the event is. We ensure that this is carried through to your candy buffet as well. The Sweetie Factory can provide a wedding candy buffet that gives your wedding that WOW factor you have been looking for. 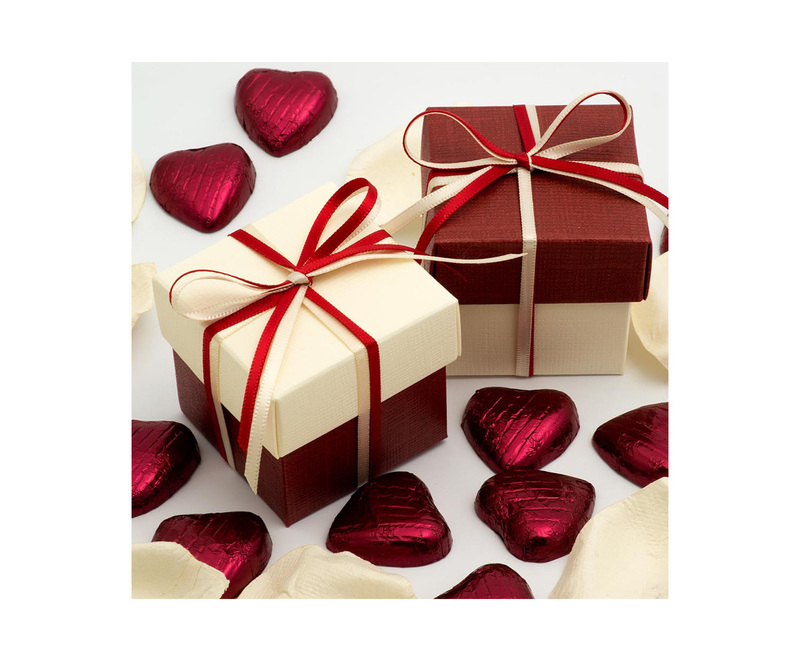 So contact The Sweetie Factory today to discuss your wedding requirements. The Sweetie Factory is one of very best in the business. 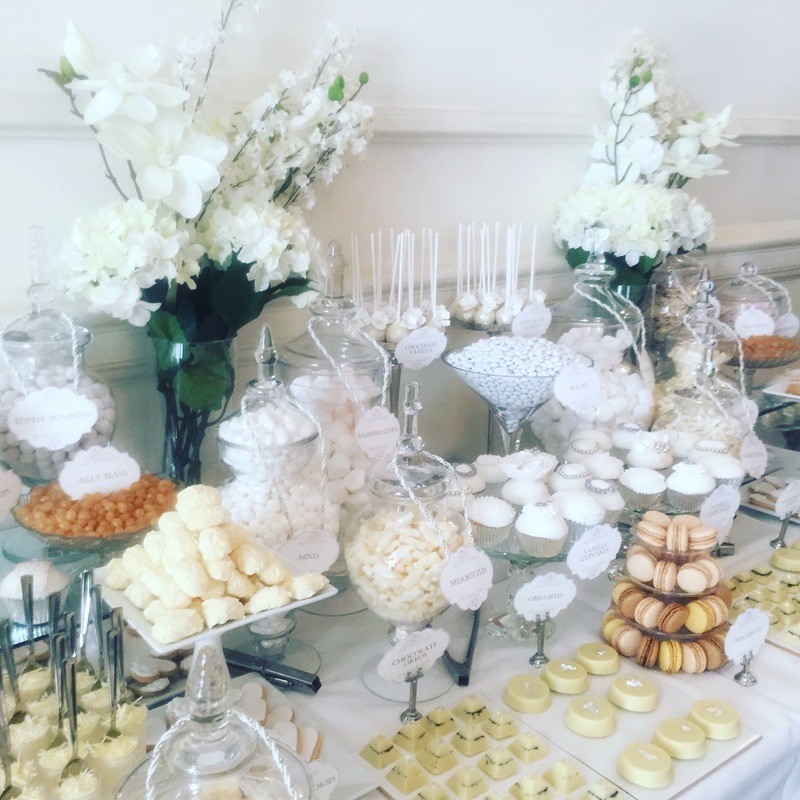 We Specialise in gorgeous bespoke dessert tables and Candy Buffets for wedding, parties and events from Cambridge to London. 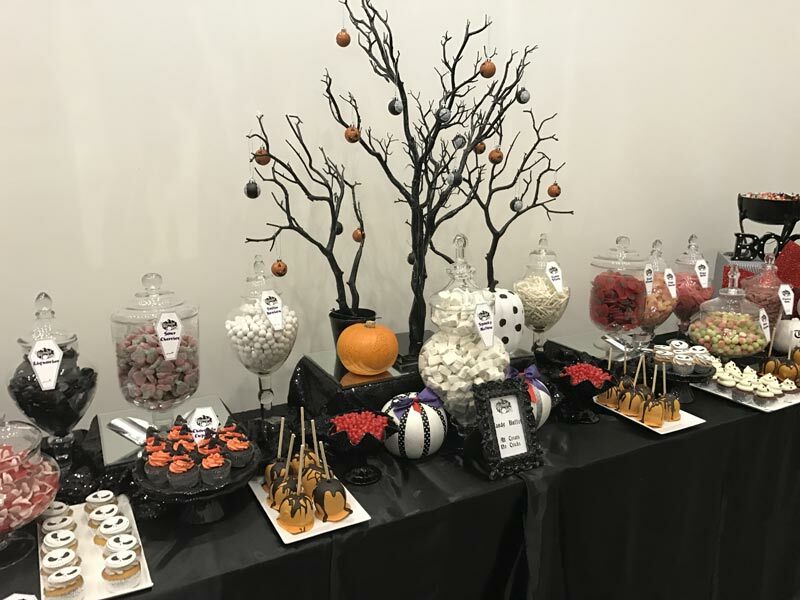 Dessert tables are just that little bit more decedant than a candy buffet or sweet table with a selection of not only sweets but sweet treats as well, all designed to be bite sized and to offer your guests a luxurious arranged display of delicous desserts. Our cake makers are hand picked by ourselves to ensure the quality is second to none. Usually the dessert table will incorporate a large celebration cake as the centrepiece. We can provide this or you can use your own cake maker. We are known for our styling so of course we add our signature props, cake stands and vases to make your dessert table a fabulous showcase. Our most popular sweets treats include the favourites like macarons, cupcakes, cake pops, minature cakes, iced biscuits, brownies, meringues, but we have added our gourmet chocolate coated caramel apples, chocolate dipped strawberries, marshmallow pops, fresh marshmallows, and introducing our great new range of Blackcurrant and marshmallow teacakes, chocolate orange teacakes, salted caramel slice, is your mouth watering yet? Our prices for our dessert tables start from £450.00 but vary dependant on number and treats required so please call or email us for an exact quote for your budget. We love what we do and it shows! Our tables are a reflection of the pride we take in our work and our desire to create for you something orginal which is a treat for the eyes as well as the tum. So each of our tables are individually styled for you. Our Corporate branch is growing steadliy as our clients have latched on to the secret the everyone loves sweets, not any old sweets though! 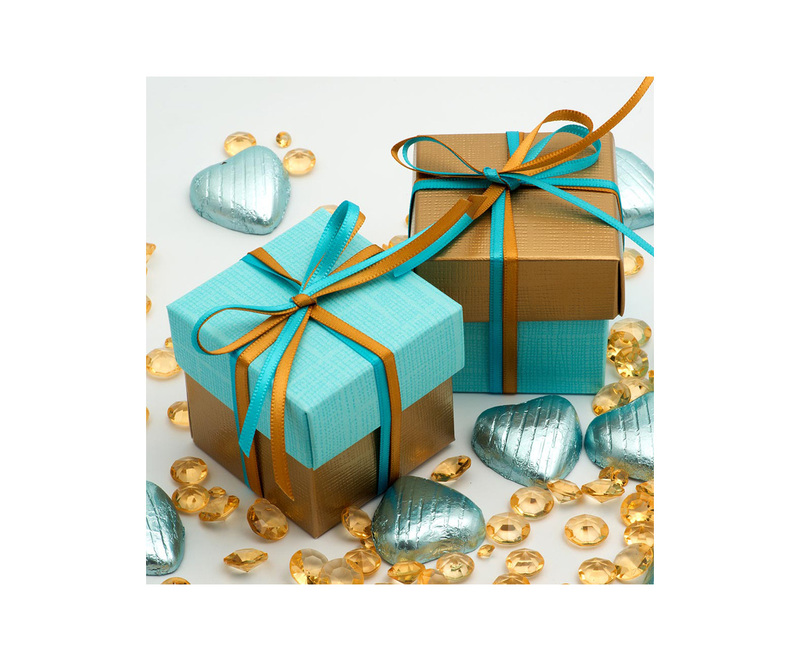 Throw out those mints and get some retro jellies or candy shrimps into your marketing budget. 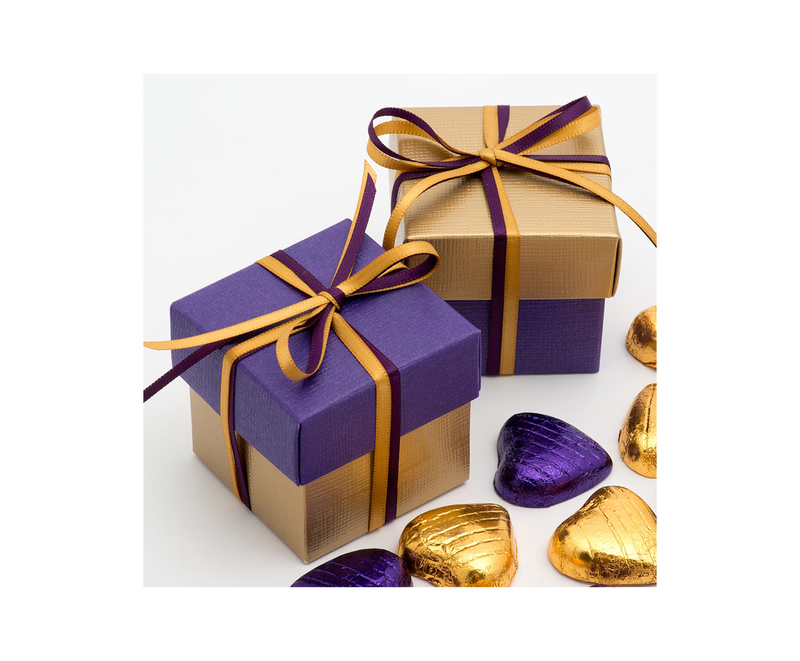 Your clients will love you. 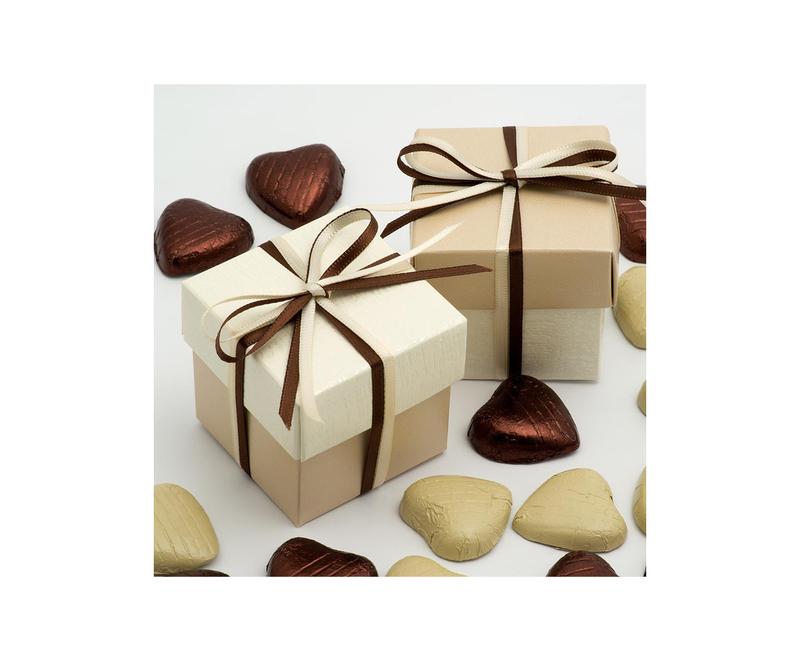 We believe that our selections of delightfully presented chocolates and sweets will assist your business by improving your direct marketing. 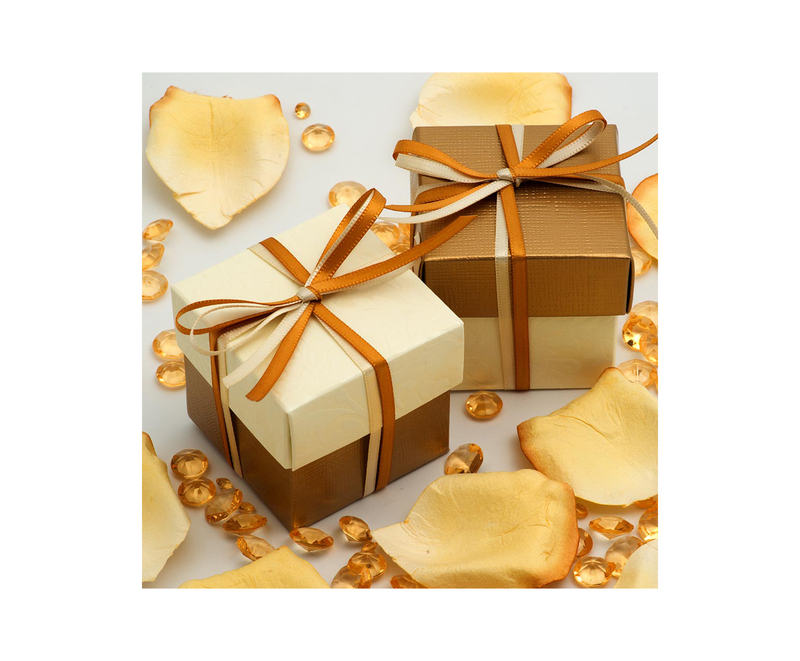 helping you to acquire and retain customers, all by adding that special touch to your product launches and events, or when you want to show appreciation to your staff or clients. If you are looking to create a truly memorable corporate event? 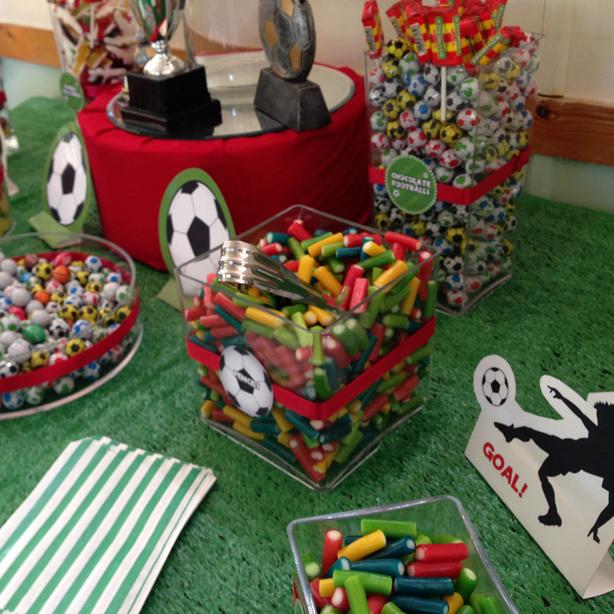 Then why not thrill your guests with a branded candy buffet to match. When you need to create a truly unique experience for your customers at your product launch, store opening, PR event or exhibition you are always on the look out for new ideas. You want something that can deliver the customer participation, impact and a return on your investment. Nothing impresses guests and the press like a candy buffet. Watch your customers fill one of your branded bags or boxes and observe as they browse throughout your store or stand delivering your message. 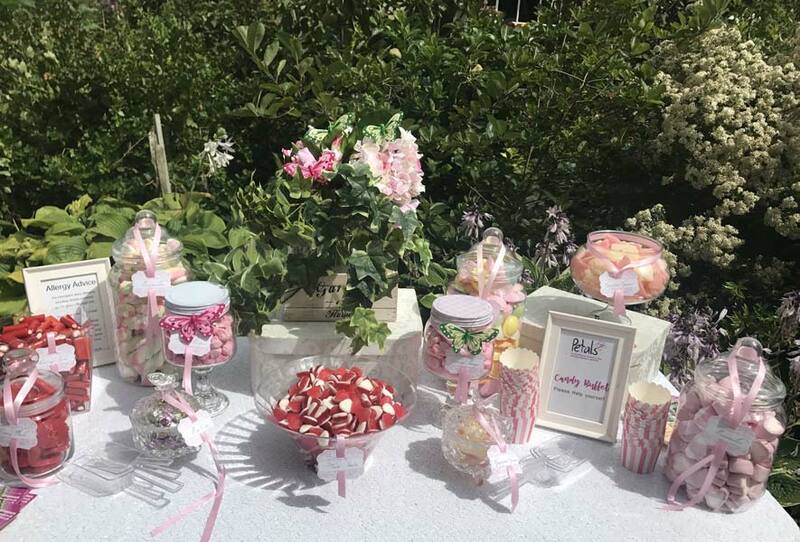 Sweetie Factory has helped PR companies and event organisers bring their event ideas to life, allowing guests to help themselves to a branded box of sweets and candy while they enjoy the proceedings. 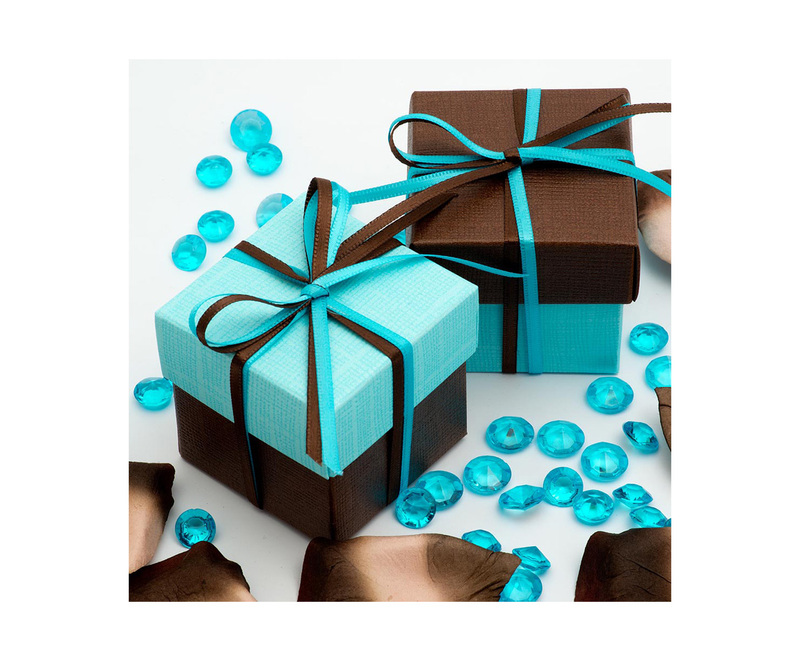 Whether it's a small birthday party or your inviting everyone, we can help you make it a success and one to remember. Its usually the smallest detail and thoughts that put the finishing touches to your concepts or themes and we can help with lots of great suggestions. 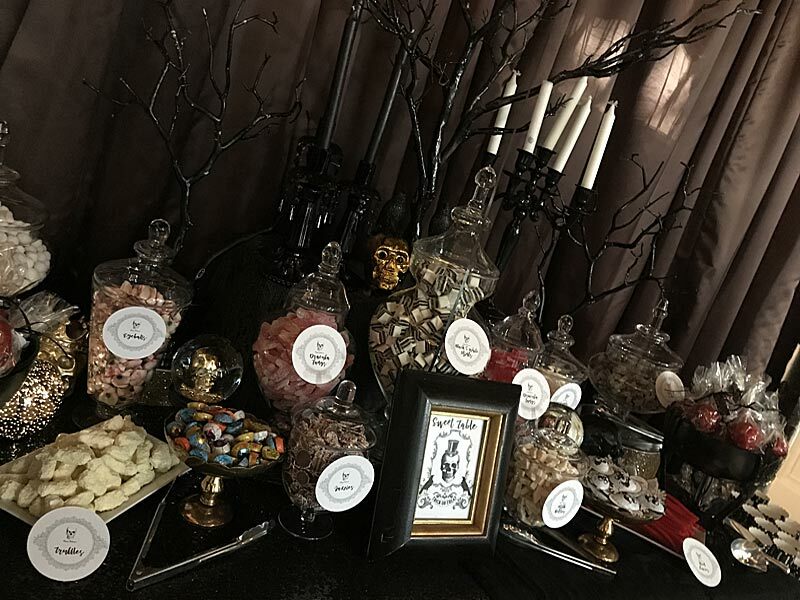 Every party is unique and we have given you some ideas as a guide or inspiration but our sweet dessert and candy tables don't really come 'off the peg'. 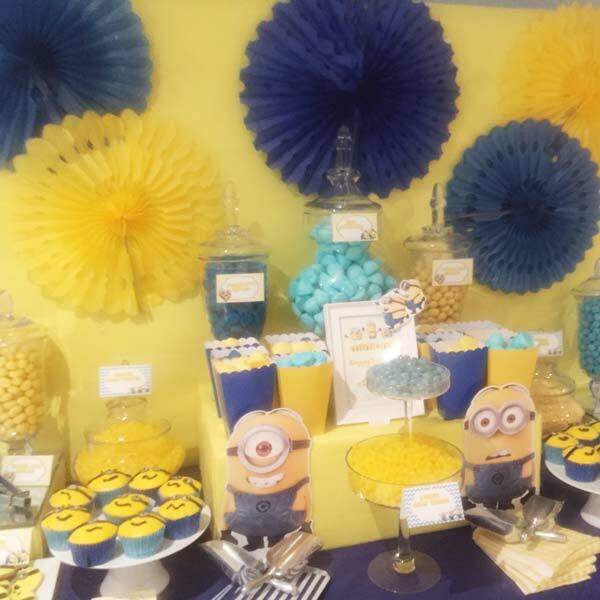 From a basic Candy Buffet to a dessert table themed and designed for your little ones. . But we love every theme. We can use child friendly containers and age appropriate sweets. Don't forget we can add fruit as well as cakes.!! We specialise in gorgeous bespoke dessert tables and Candy Buffets but are also keen to engage with fabulous themes and bespoke styling. If you are looking for that extra special twist to your event we can provide it by designing around a theme and creating your vision. 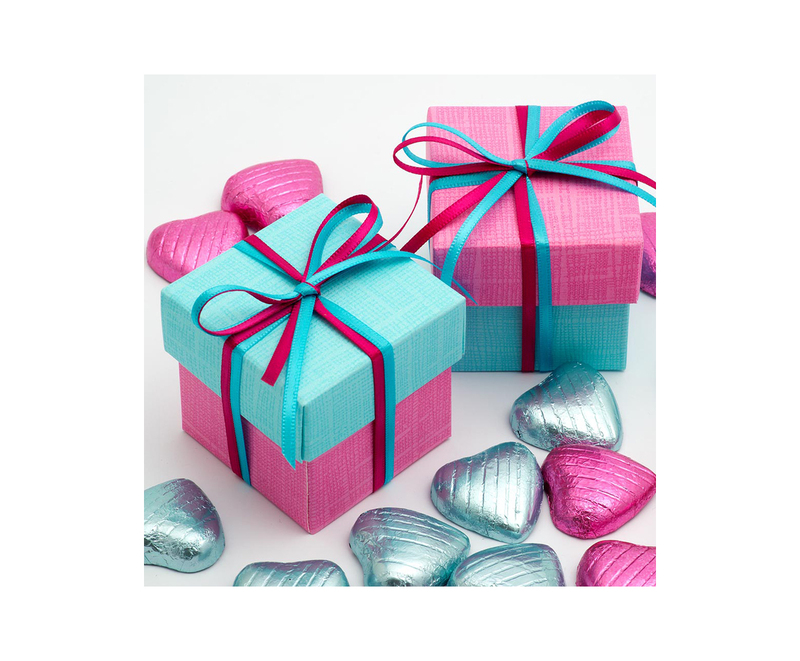 We have a wide range of props and backdrops and all our products can be decorated to match. Recent themed events have created a Circus, Hollywood Glamour, Casino, Winter Wonderlands, Halloween (with 100 decorated pumpkins!) 12 days of Christmas, Unicorns, Arabian Knights, Alice in Wonderland, Willy Wonka and many themed tables with favourite characters like Spongebob Squarepants, Disney Princesses or Superheroes. Set us a challange and see how we rise to it! Usually the dessert table will incorporate a large celebration cake as the centrepiece. We can provide this or you can use your own cake maker. We are known for our styling so of course we add our signature props, cake stands and vases to make your themed dessert table a fabulous showcase. 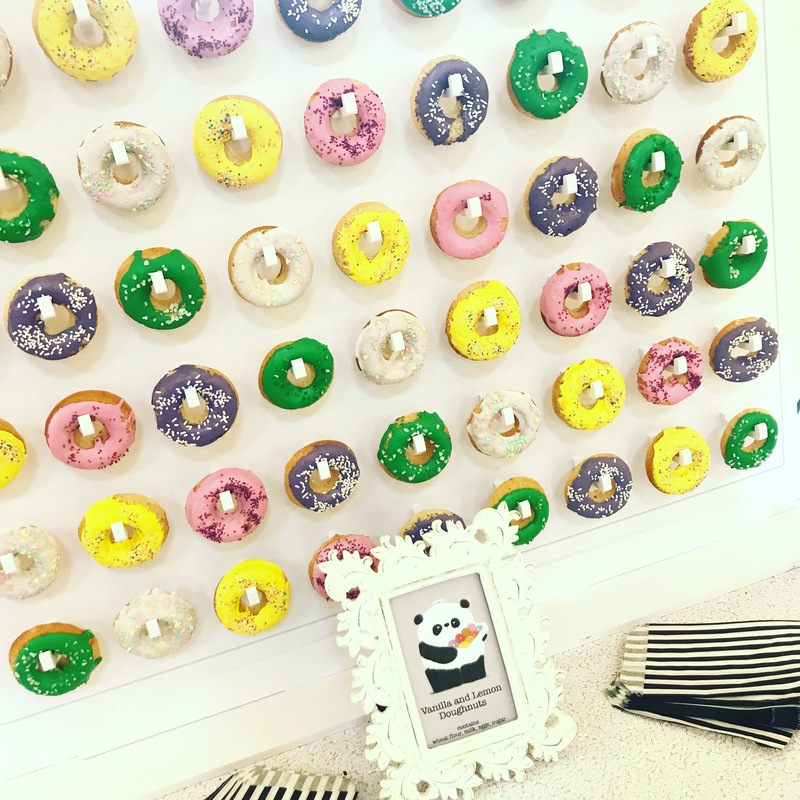 And not to forget our Donut Walls - a wow at any event. Our prices for our dessert tables start from £450.00 but vary dependant on number and treats required so please call or email us for an exact quote for your budget. We love what we do and it shows! Our tables are a reflection of the pride we take in our work and our desire to create for you something original which is a treat for the eyes as well as the tum. So each of our buffets are individually styled for you. Not only do Sweetie Factory Create fabulous Candy Buffets but we have now launched our Cheese Table and Buffets. We are working with one of the best Artisan Cheese suppliers based in the west country who help us source the best cheeses around for you. You could even add one of our Cheese Cakes to the display. We will help you choose the perfect Cheese table selection for your needs, tastes and budget. We have found that more couples are now choosing cheese over fruit cake and its lovely with wine and we have found that a lot of grooms are enjoying "getting their teeth" into this fantastic trend. We have sourced some great artisian cheeses and have gone on to create a range of biscuits and condiments to compliment your table perfect for a wedding with a difference, Parties, or Events. Each Table is designed to your budget and brief from our repertoire, and can be set up and decorated by us, or you can order the cheese and yourself, or caterer or venue can do the hard work to complement the bridal flowers, or dressed with whatever fruit is in season: figs and grapes in Spring, strawberries and cherries in Summer, nuts and plums in Autumn and Winter. London and the home counties. Traditional retro and Great British Confectionary. Sweets that help you re live your childhood days. 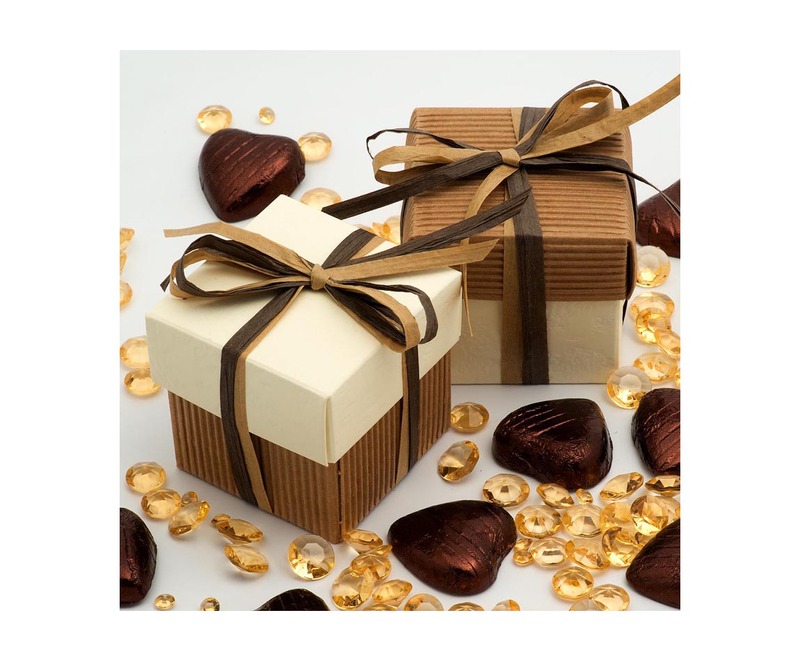 Enjoy browsing our selections of sweets and confectionery products. Flying Saucers, liquorices, Flumps, Marshmallows, Fruit Salads, Black Jacks, Candy Shrimps, Bananas, Fizzy cola bottles, Refreshers, Fizz Whizz, Love hearts, Dib Dabs, Jelly beans!! Classic sweets and a few new flavours great for weddings, children parties and corporate and promotional sweet give-away. 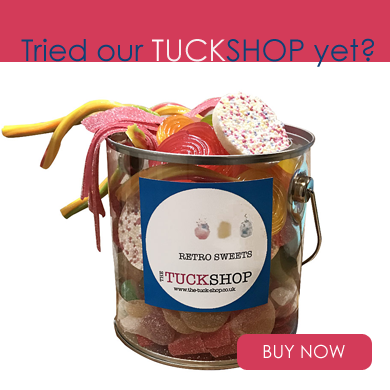 Retro sweets that bring back sweet nostalgia, our Retro sweets are among the most popular confectionery and sweets for weddings, christenings, parties exhibitions and events. In the UK there are more than half a million people saying they follow the vegan lifestyle and a third of the population are they are cutting down on their meat consumption and animal products. 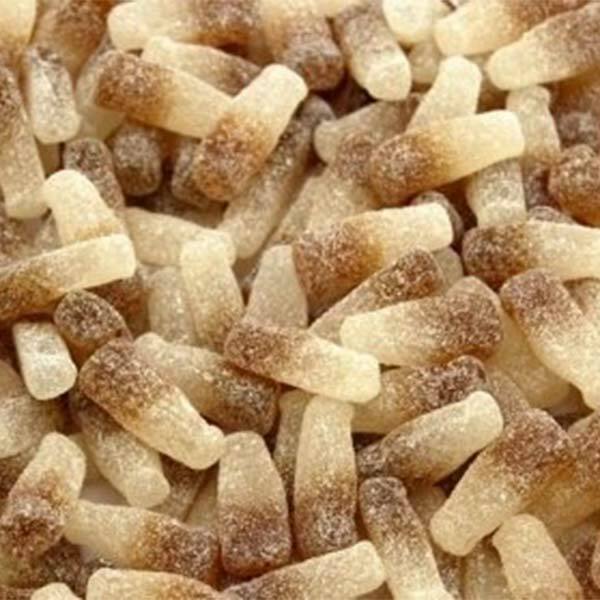 With that in mind we have introduced our Vegan Friendly range of sweets, carefully chosen from the best of Great British Confectionary. Not only are our Vegan friendly sweets a great reminder of your childhood days, but allows you to make a vegan choice for your treats. And of course suitable for Halal, Kosher, and Vegetarian treats. 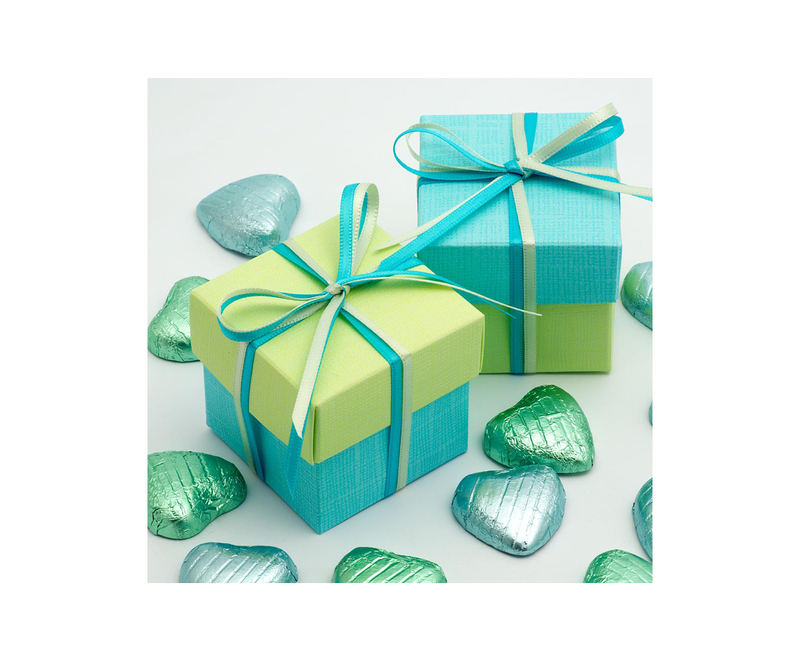 Enjoy browsing our Vegan friendly selection of sweets and confectionery products. We also produce Vegan friendly Candy Buffets and Candy Bars. Get ready for our selection of Vegan Friendly sweets coming soon, or email us on sweets@sweetiefactory.co.uk for more information. 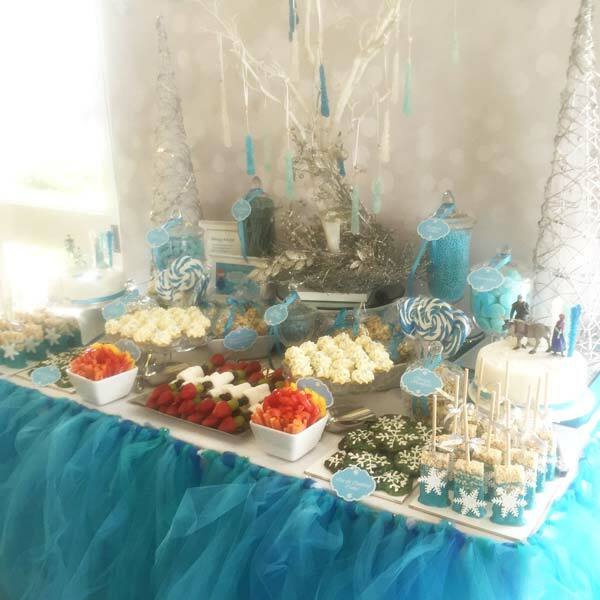 We want you to be able to have the very best sweet table, so if you want to do it yourself we have our complete sweetie table and candy buffet in a box package for you. From lovely victorian style screw top jars made in clear plastic (great for the kids parties), or Lovely Glass jars filled to the brim with your favourite sweets, and of course we can provide the scoops and the bags,just add labels for the jars and you will be already to go... Go with our suggestions, or you can pick your own favourite sweets, or we can coordinate the colours for you. Mix and Match as you go. 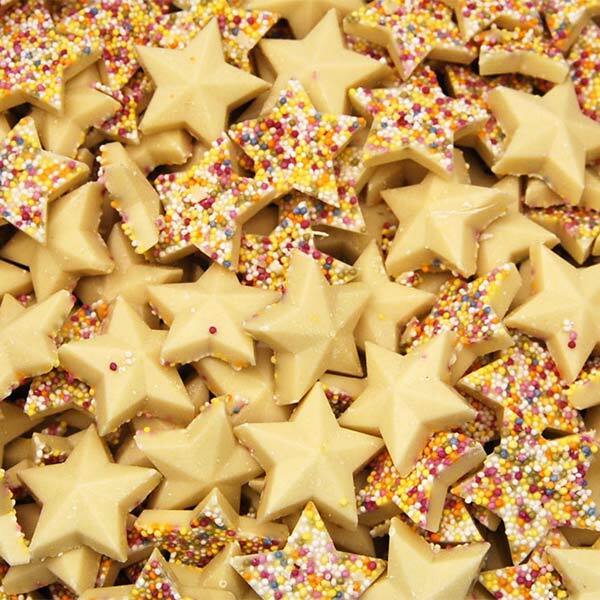 This represents the best value for money and is great for small gatherings, birthday and childrens parties and contains a selection of some of our most popular sweets and will bring a smile to everyones face. Please contact us if you would like a colour coordinated range. This can also be supplied in Plastic jars, and acrylic vases. All weights are approx. Sweets and Jar sizes may be subject to change dependant on availability weight ratio of sweets will be same. Choose your favourite sweets and all packed and sent to you. We supply donuts as part of our sweet buffets and dessert tables with a minimum order of 54. The decoration of the donuts can be either colour co-ordinated or themed. Our if you want special branded doughnuts like Krispy Kreme we can provide those too! And now we are introducing our smaller donut walls for your smaller event or party. Buy the doughnuts and the mini wall or just the mini walls and bake your own. We are sure that you will not regret that little extra by adding our speciality donuts to your order. We provide appropriate design work to complement your display at very reasonable prices. This could be a customised or themed backdrop, a flower wall, labels (included in all our buffets) or a selection of balloons. Contact us on 07798912572 to discuss your requirements. 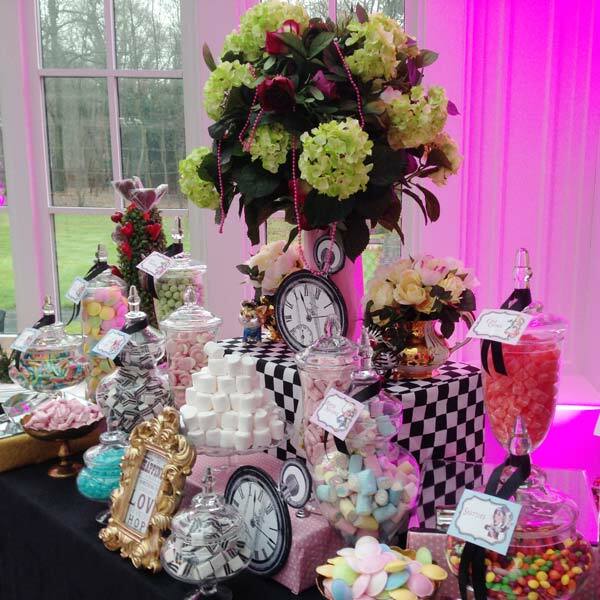 Candy Buffets Sweet Stations and Dessert Tables for Weddings, Parties and Corporate Events l handmade sweets and sweet displays l Cambridgeshire,Essex,Bedfordshire and London areas.